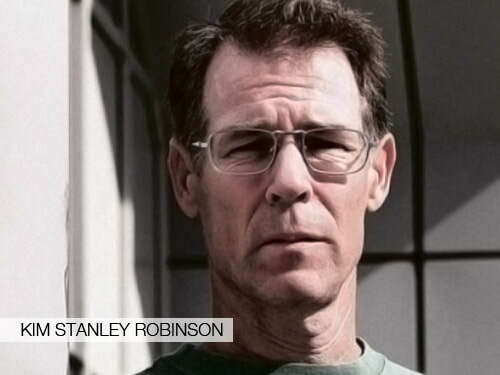 Kim Stanley Robinson is one of the world's preeminent science fiction authors. He has published over twenty novels and numerous short stories but is best known for his Mars trilogy. He is the recipient of numerous literary awards including the Hugo Award for Best Novel, the Nebula Award for Best Novel and the World Fantasy Award. The Atlantic magazine refers to Robinson as, "the gold-standard of realistic, and highly literary, science-fiction writing." The New Yorker says Robinson is "generally acknowledged as one of the greatest living science-fiction writers." Robinson's books have been translated into dozens of languages. He lives in California.